Announcing March 2015 Events and April 2015 Events at Lakeshore Scuba. Your gateway to quality scuba diving instruction and dive travel on the lakeshore. 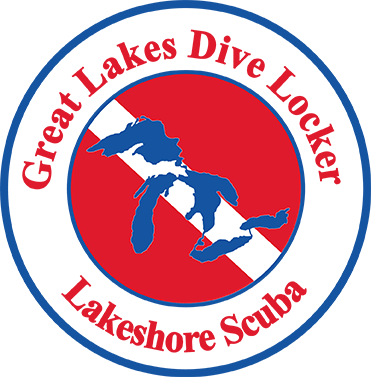 Want to better understand all the ways to find out what is happening at your hometown dive shop, Lakeshore Scuba? If so then this is the post for you to read. There are a lot of ways to learn about the training, trips, events, and happenings at the shop. The easiest is to come right here and check out our calendar for all of the scheduled events. Did you know that you can take this a step farther and actually subscribe to the calendar? This means that you can get updates as we post them to your phone, tablet, or PC. Are you on Facebook? We create an event for all of our classes, trips, and other events on our Facebook page. You can directly visit the Facebook page at this link https://www.facebook.com/LakeshoreScuba. Be sure to like us and add us to your news feed for updates on all the activities we have planned this busy dive season. Finally, keep in mind we’re divers not social media experts. If there’s a way that you’d like to see us updating you about shop happenings, be sure to let us know so we can investigate implementing them. Remember, Today is a good day to dive.